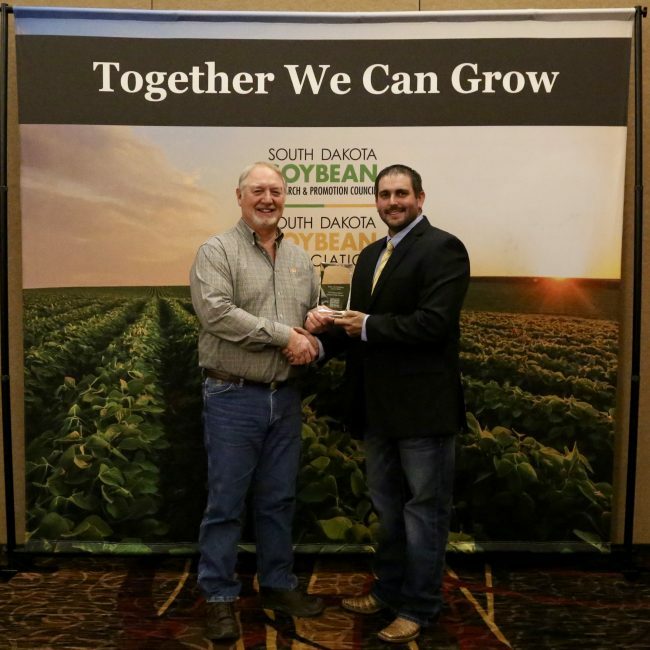 South Dakota soybean farmers were elected to serve on the South Dakota Soybean Association (SDSA) board of directors during the 2018 SDSA Annual Meeting held Dec. 6 following 14th Annual AgOutlook Conference and Trade Show. Kristin Harms grew up on her family’s ranch near Leola, South Dakota. 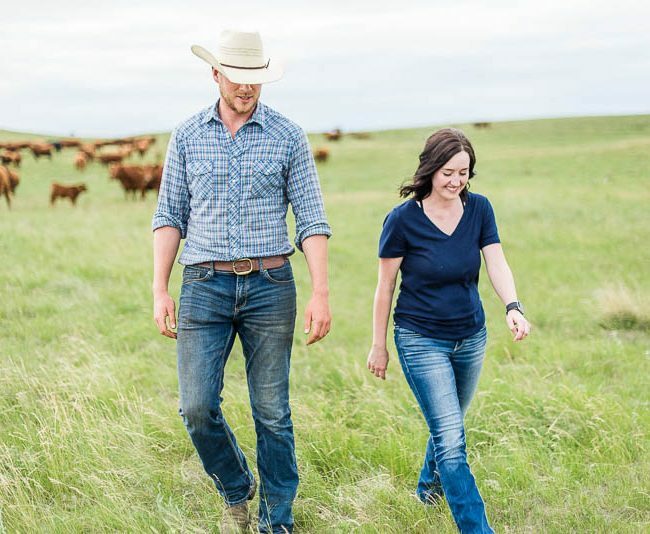 After leaving to earn a marketing degree and spending four years working at Raven in Sioux Falls, she returned to Bieber Red Angus Ranch to continue the family tradition her grandparents started 50 years ago. 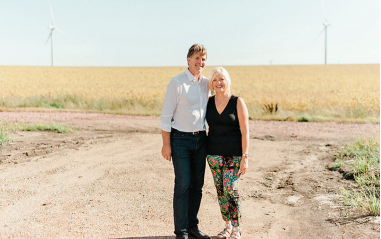 With her husband and young daughter by her side, Kristin is committed to growing and raising healthy food for South Dakota families. 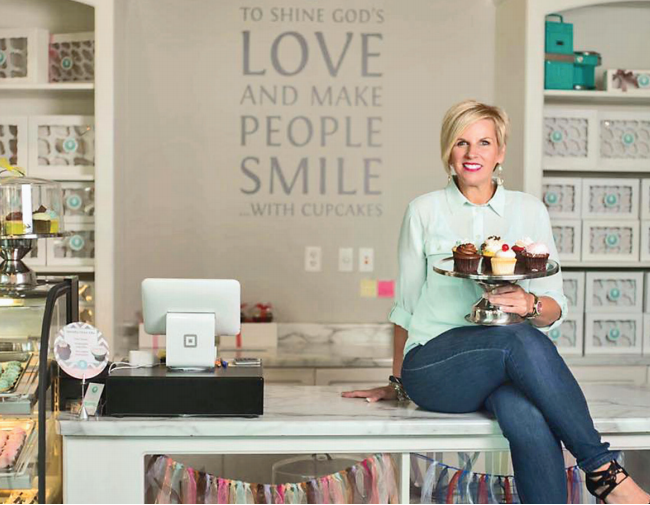 She’s also equipped to have conversations about what she does with consumers who are not farmers, thanks to her involvement with Hungry for Truth. As voters head to the polls on November 6, one item may be causing a little déjà vu. Amendment W, an amendment that covers campaign finance reform and government accountability – among a whole host of other things, is a revised version of IM 22 originally voted on in 2016. 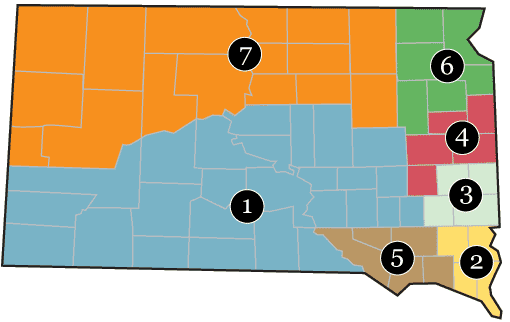 Voters may remember that IM22 was overruled by the 2017 South Dakota legislature because of 15 different areas that were likely unconstitutional. If you’re a fan of the South Dakota soybean checkoff’s Hungry for Truth initiative, you’ve likely seen an episode of Across the Table, a video series bringing the heart of the initiative to life by taking consumers behind the scenes of South Dakota farms to learn how food is grown and raised on today’s farms. It’s hard to resist the lure of big numbers on the yield monitor. 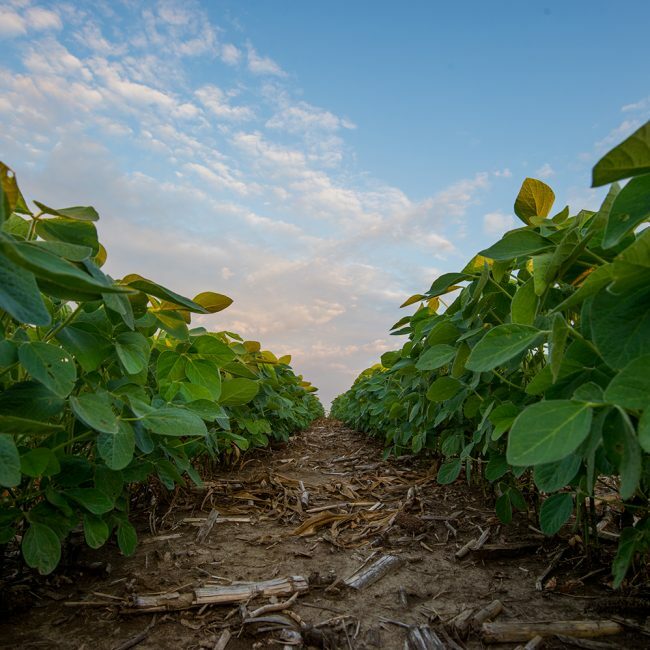 High soybean yields are a good thing for South Dakota farmers, but soybean quality is taking on increasing importance. Soybean industry leaders are pressing the issue because quality ingredients are what soybean end users want. 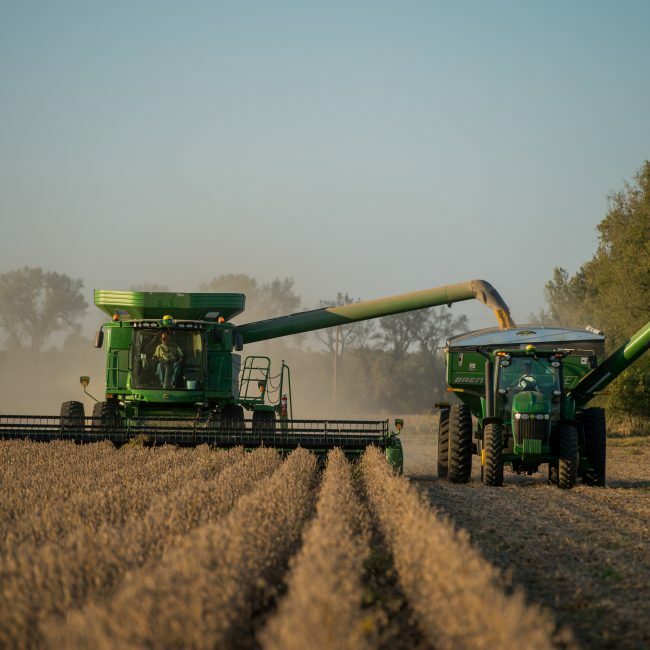 Due to challenging harvest conditions the Harvest form deadline has been extended to November 15, 2018 for the 2018 South Dakota Soybean Yield Contest. 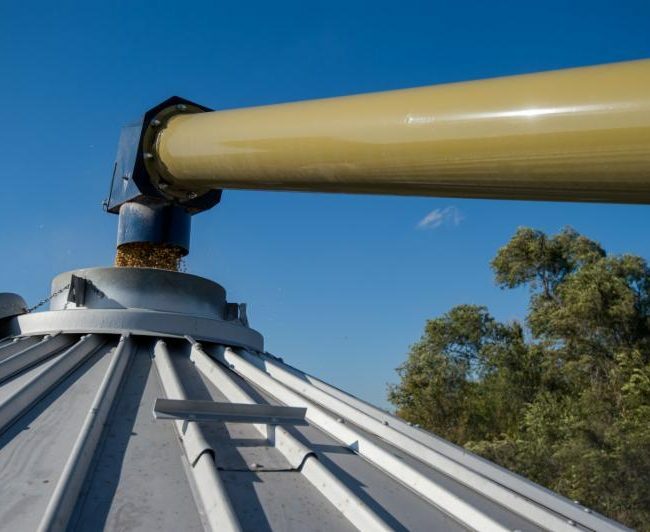 Current market conditions have many South Dakota soybean growers considering long-term storage solutions this harvest. 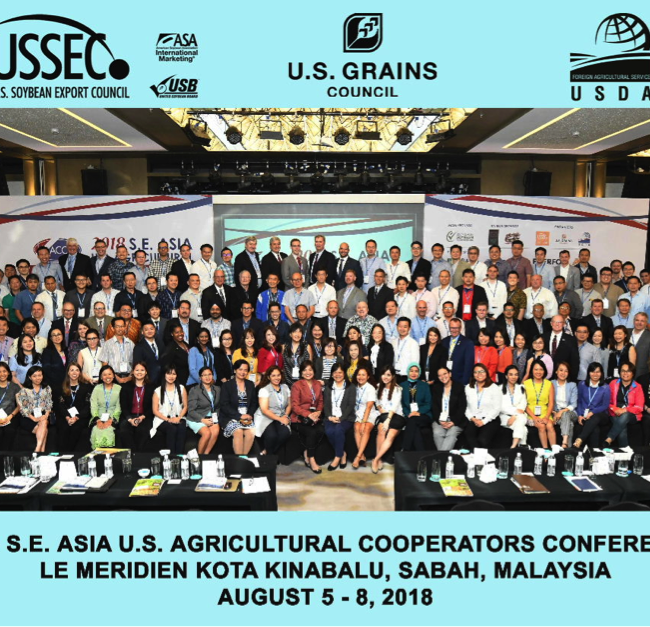 USSEC and the U.S. Grains Council (USGC) jointly organized the 16th Southeast Asia U.S. Agriculture Co-operators Conference in Kota Kinabalu, Malaysia from August 5 to 8. This year’s conference theme, “The New Normal For Global Agribusiness,” highlighted the current changes and challenges faced by agribusinesses today and provided strategic insights from a distinguished panel of U.S. ag leadership and subject matter experts.